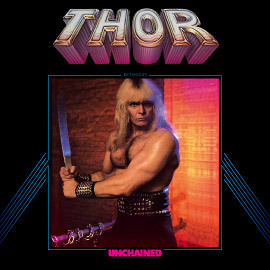 Thor, Canada’s muscular devastator, has been relentlessly pummelling the world with his barbaric hard rock since the seventies. In 2009 he can be witnessed touring the Earth and delivering his anger upon unsuspecting crowds with the same fierce dedication he always has. He is unchained! And he has been that way ever since 1983 when his legendary EP Unchained got pressed on vinyl for the first time. As we all know, lightning strikes again, and this time it strikes as a CD re-release of this magnificent city-rocking opus! Many years have passed in the Canadian wastelands since Unchained first saw the light of day but the beast has not been resting… Unchained has reinforced its original ranks with bonus tracks and masterfully restored artwork! 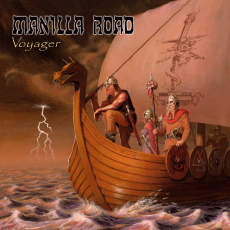 So open your lazer eyes… brandish your warhammer and join Thor on a ride from hell! Gods will collide again! 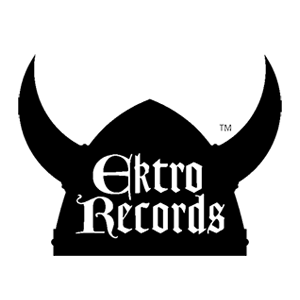 On June 9 Thor will visit / conquer the Pitkämies and Levykauppa Äx record stores in Helsinki. More information soon!! !